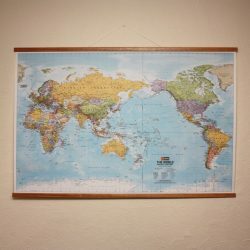 The World Executive wall map mural is a current political map that features our world in rich, earth-toned colours and extraordinary mural size. 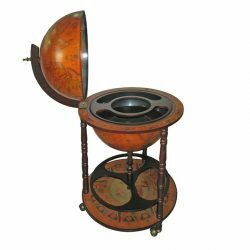 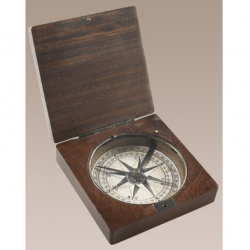 Features the Winkel Tripel projection to reduce distortion of land masses as they near the poles uses an antique-style colour palette and stunning shaded relief that provide a richness perfect for any decor. 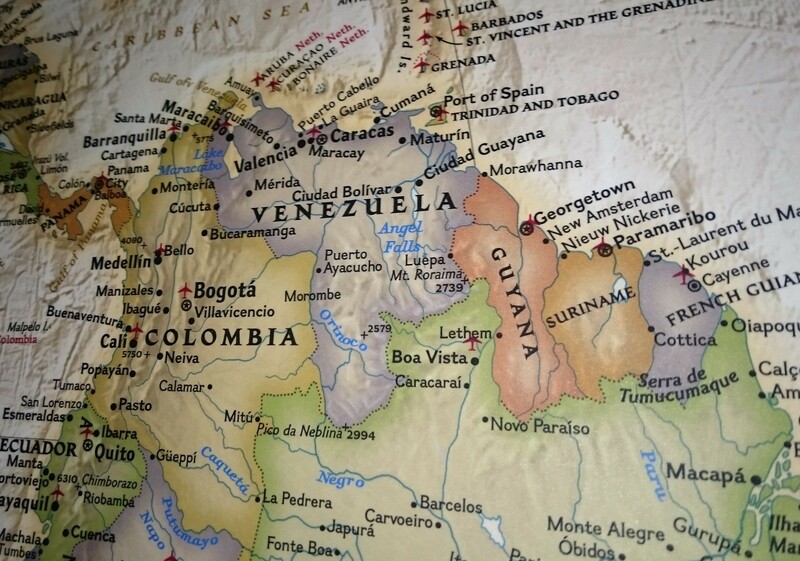 Drawn in the Winkel Tripel projection, distortions are minimised and unlike many other World maps, Greenland is show the same size as Argentina and not as the size of all of South America. 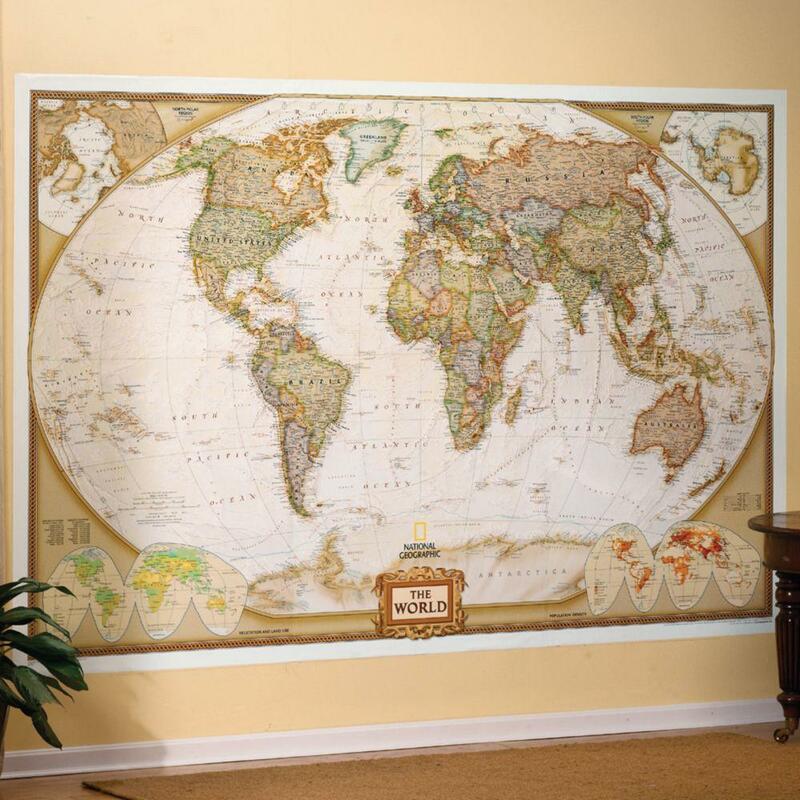 National Geographic’s World Wall Map is the standard by which all other reference maps are measured. 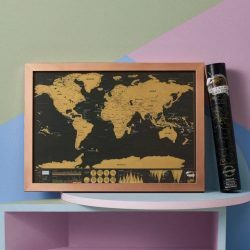 The World map is meticulously researched and adheres to National Geographic’s convention of making independent, apolitical decisions based on extensive research using multiple authoritative sources. 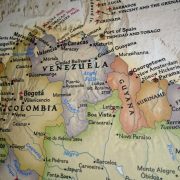 National Geographic wall maps offer special glimpses into current and historical events, and inform map readers about our world and our environment. 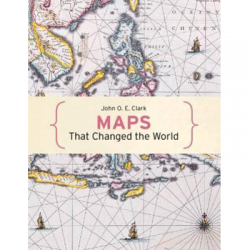 Offered in a variety of styles and formats, our maps of the world, continents, countries, regions, history, nature, and space are all excellent reference tools that make a perfect addition to any home, office, or school. 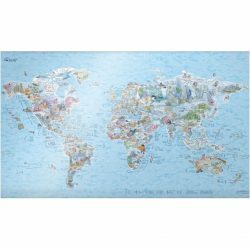 National Geographic wall maps are printed on high-quality paper and are suitable for framing.